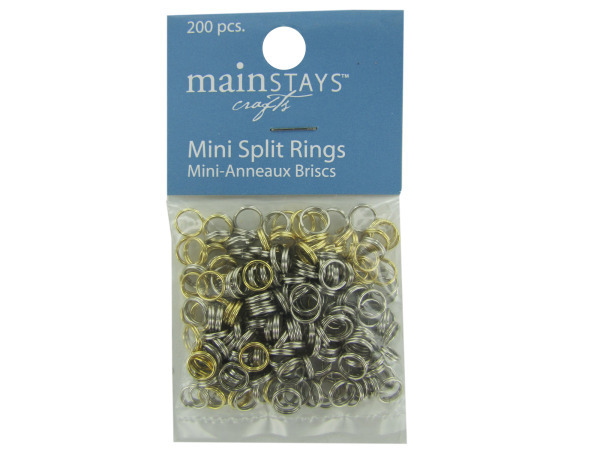 These split rings are an essential item in jewelry making. Ideal for making earrings, bracelets and other items, there are enough rings here to handle several projects. Assortment includes gold and silver-colored rings. There are 200 in the package.